A Geography Tea Lesson with Rockville Raspberry Black Tea from Charleston Tea Plantation. . . They say that tea tastes different depending on the soil, weather, elevation, location, etc. Which always sounded silly to me, until I started really getting into tea. And now I’m all “this has a kick, probably a Darjeeling” or “malty! Assam, maybe!” My husband thought I was joking at first. It’s not a joke. It’s DEAD SERIOUS. This tea is AMERICAN tea. U-S-A! U-S-A! It has a raisin-y underbelly that I find a lot in black teas, usually Ceylon. Is South Carolina like Ceylon (now Sri Lanka) in weather? 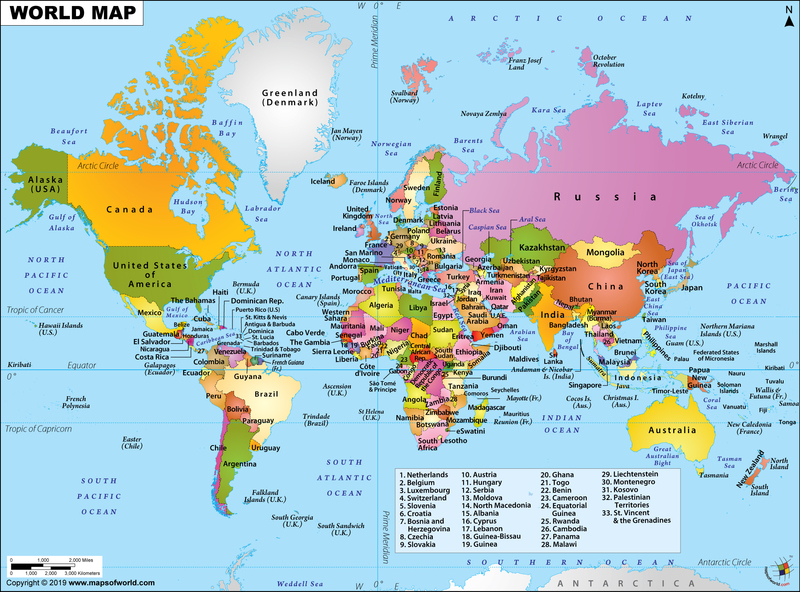 To do some really rudimentary research, I pulled up a world map. Sri Lanka is the little teardrop-shaped island by the bottom of India. It is essentially booping the Equator on the nose. South Carolina, on the other hand, is up by where “Bahamas” and “Haiti” are written. They don’t look like they have the same relationship to the equator, so the similarity in flavor profile is not explained that way. I’m all out of other ideas. Sorry. I have temporarily made this map my computer desktop so I can consult it. This blog post, at the very least, might help me with my geography in the long run. I’d say if you like straight blacks with a little something extra, try this. But if you’re looking for a straight sweet dessert, this might not be the thing for you. It might be very good iced, but I had it hot, and really enjoyed it that way. Rockville Raspberry Tea is grown on the Charleston Tea Plantation in the Lowcountry near historic Charleston, South Carolina. It is only here that direct descendants of heirloom tea bushes, brought from China and India over 100 years ago, have been lovingly cultivated to make this tea. Enjoy the invigorating and great taste of Rockville Raspberry Tea. black flavored raspberry tea Black Flavored Tea Charleston Tea Plantation loose leaf tea raspberry flavord tea raspberry tea Tea tea blog Tea ReviewLeave a Comment on A Geography Tea Lesson with Rockville Raspberry Black Tea from Charleston Tea Plantation. . .